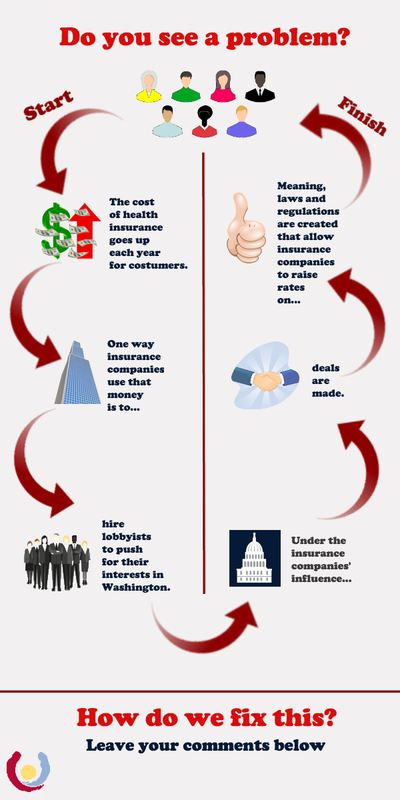 Where Do Health Care Insurance Companies Get the Money to Hire Lobbyists for Washington? Read this CTMirror article on the issue. This entry was posted in From the Foundation and tagged Cost & Quality, Infographics, Legislative. Bookmark the permalink.